The Nuwejaars Wetlands Special Management Area (NWSMA) is a unique conservation area of 46 000 hectares owned by 26 owners in the Agulhas Plain, near the southern most point of Africa. Together they explore ways to conserve, educate, rehabilitate and utilise local products with sustainability as the driving force. 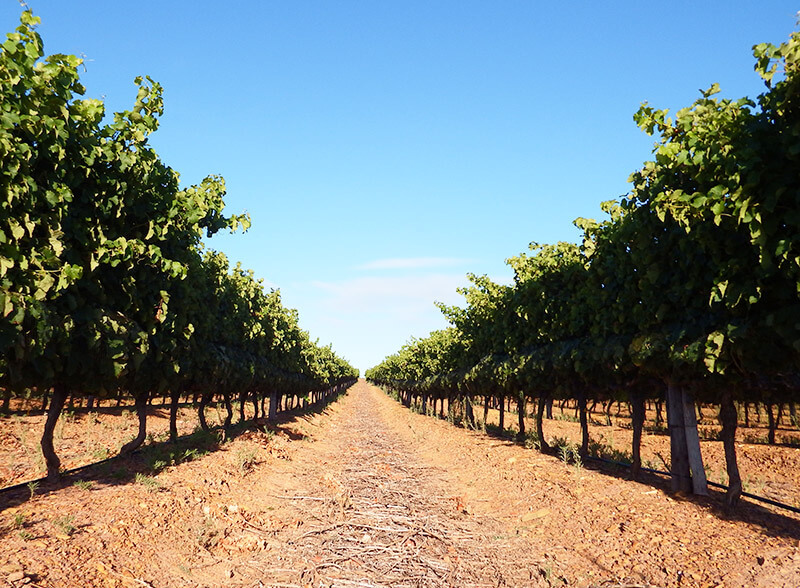 Incorporated into this Management Area are six wine farms where the vineyards are exposed to cool conditions and harsh winds of the Atlantic Ocean. The outstanding wines produced here express the unique aspects of a region’s terroir. This is an opportunity not to be missed by the wine connoisseur! Visit one of the wine farms to taste the price-winning wines or make an appointment to see the buffaloes and hippos on the NWSMA. To get to the NWSMA, follow the R43 east from Gansbaai, take the turnoff at Uilenskraalmond over Baardskeerdersbos to Elim. Their office is at Haasvlakte Hall just outside Elim. GPS coordinates: 34°38.273” S 19° 51.381 E.